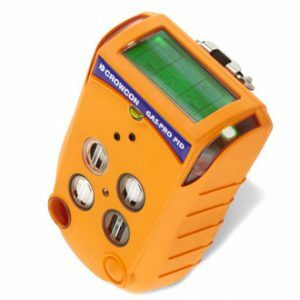 Detective+ is a multi-gas temporary area monitor for use in turnaround/shutdown procedures, hot work maintenance, confined space entry work and many other utility, construction and oil and gas industry applications. 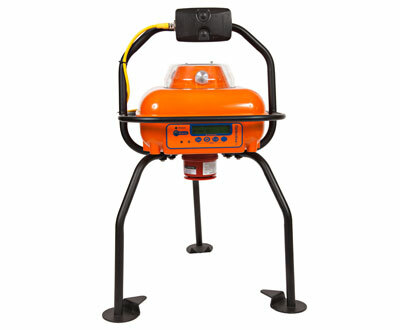 Go solo or link together using Detective Net to form a perimeter, Detective+ gives a loud and clear alarm providing effective warning of gas hazards. 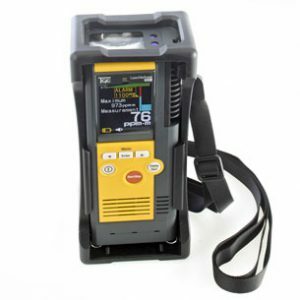 The rugged, water and impact resistant design make Detective+ the ideal choice for your transportable gas detection needs. Rugged and robust, Detective+ features either fixed or folding legs and a protective frame that allows stacking for easier storage. 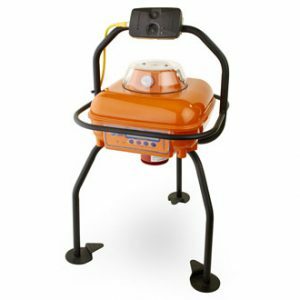 Available with an optional internal pump for sampling versatility, alarms are announced with an extremely loud sounder, while multiple beacons ensure 360 degree visibility. 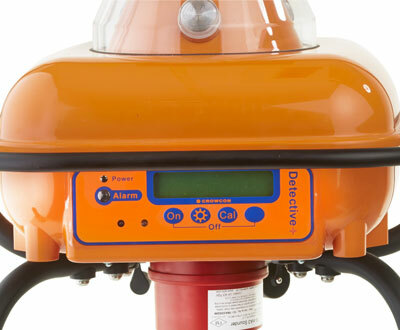 Detective+ may now also be equipped with infra-red (IR) sensors, providing either CO2 detection, or allowing higher levels of flammable gas monitoring. IR sensors also provide immunity to the poisoning effects which standard flammable gas sensors can suffer from. 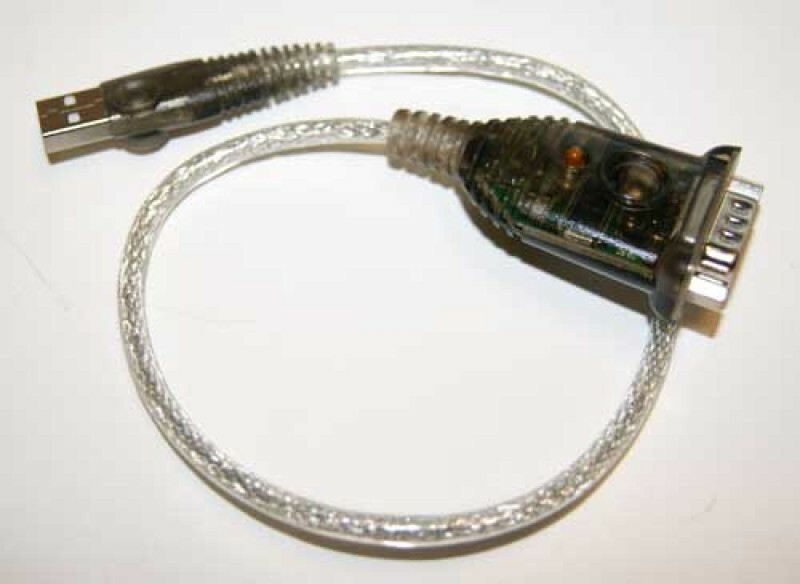 This extends sensor life and further increases measurement confidence in tough applications such as water treatment plants and certain chemical or hydrocarbon processing facilities. 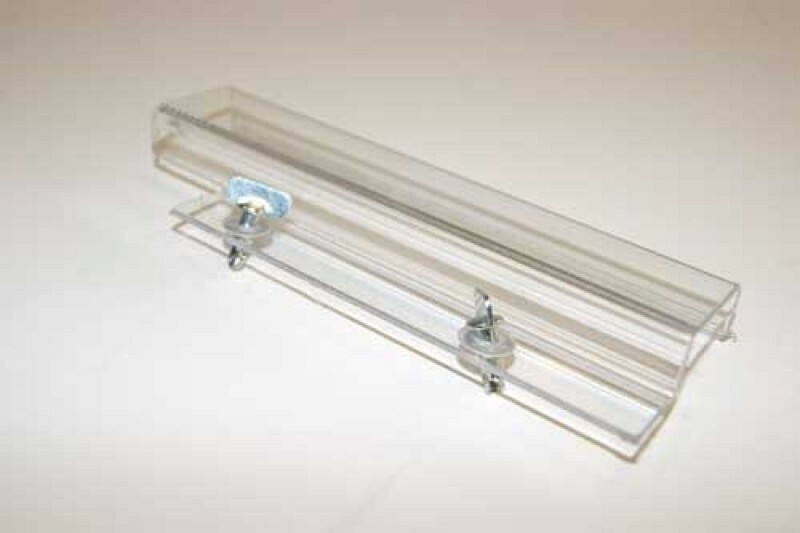 Infrared sensors available – allows sampling of highly flammable gas levels and carbon dioxide. They are also unaffected by poisoning and have a very fast response time. 25 Detective NET units or 12 Detective+ with cables can be networked together forming effective perimeter defense – Units on the network can be placed up to 100m from each other and if one alarms, all units on the network alarm. 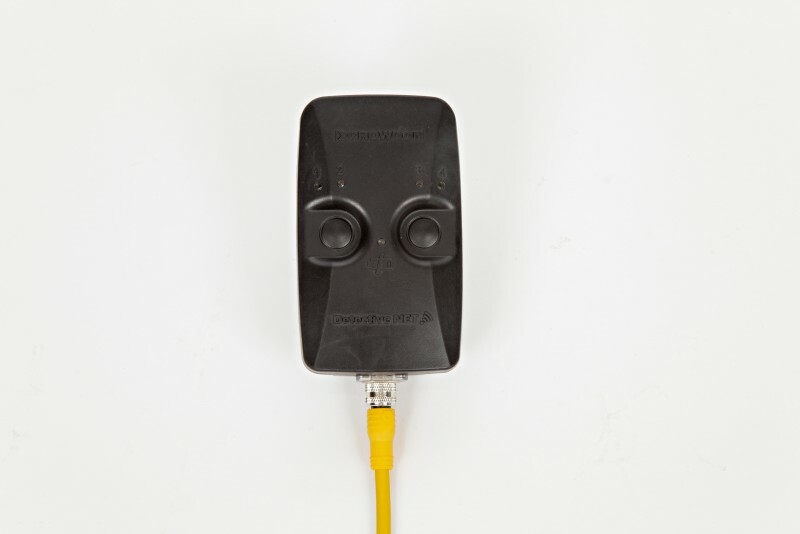 Detective Wireless is a wireless module that gives you up to 100 meters range excluding the use of cables. The Detective Wireless modules can also be used as a repeater giving you a stronger signal in those areas that are built up and that have issues with signal strength. Detective Wireless is backwards compatible enabling use with all version of Detective and Detective+, so it can be used on your existing fleet. Find out more. Alarms Three large, top mounted red LED clusters and a single red LED on front panel. Display High contrast LCD with back light. 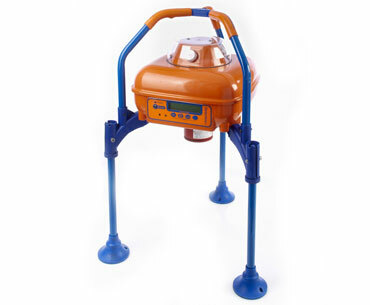 Values and units for up to 4 gases displayed simultaneously at current, TWA or peak levels, low battery, real time and elapsed time calibration and configuration data also displayed. PC Interface Via RS232 lead. Portables PC software can be used to set alarms, clock, datalogging interval and password, manages datalogging giving graphical display of instrument log file and allows to export to spreadsheet. *Toxic and Oxygen sensors are not rated for continuous operation at high temperatures. 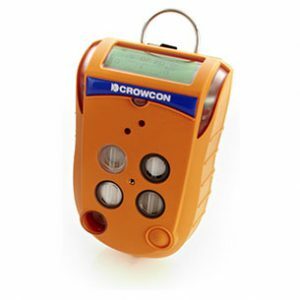 Consult Crowcon if operating temperatures are likely to exceed 40°C (104°F) for extended periods. 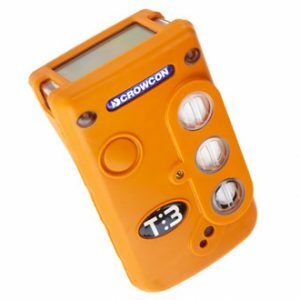 **Toxic and Oxygen sensors RH Specifications vary, consult Crowcon for specific operating humidities. Required ranges and alarms may vary by country and application and these can be configured as required. 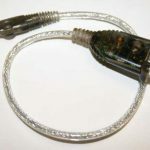 Infrared (IR) sensors for flammable gas can be supplied as a single range, 0-100% LEL, utlising a single display channel, or as a dual range, 0-100% LEL/0-100% volume, which then occupies two display channels. 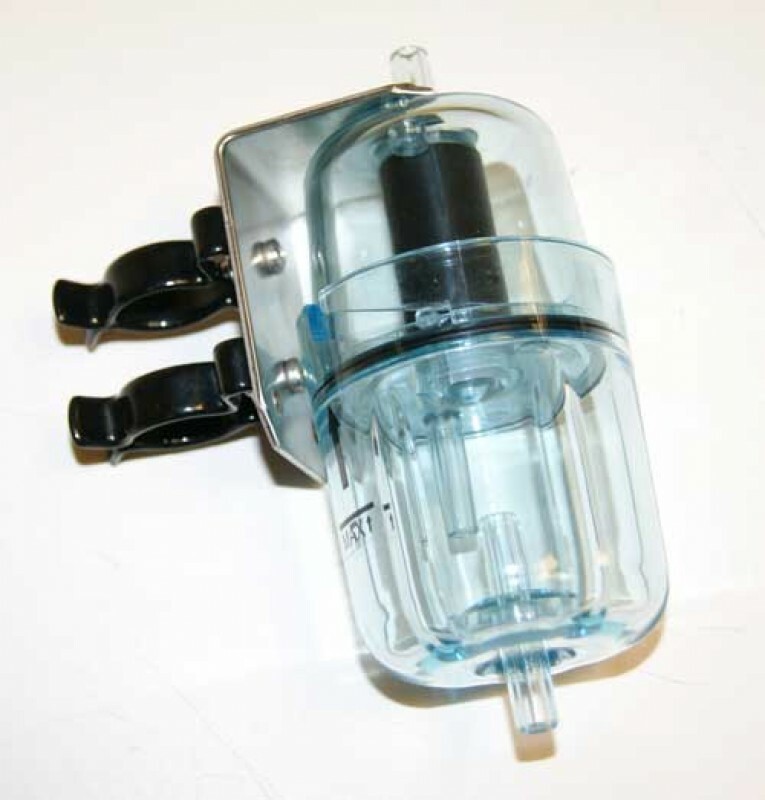 Carbon dioxide sensors are supplied as 0-5% volume. Only one IR sensor can be fitted, and IR sensors can only be used in combination with oxygen and toxic sensors. Below is a small selection of the accessories available for the Detective+. Provides additional protection for sensor apertures in extreme conditions, for example by reducing splash back and sand ingress. 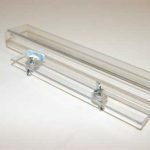 Use to help reduce particulate and water ingress when sampling via a tube. 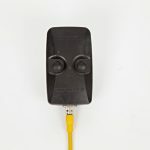 Enables the Detective Plus to be connected to a PC for data download, calibration and configuration. 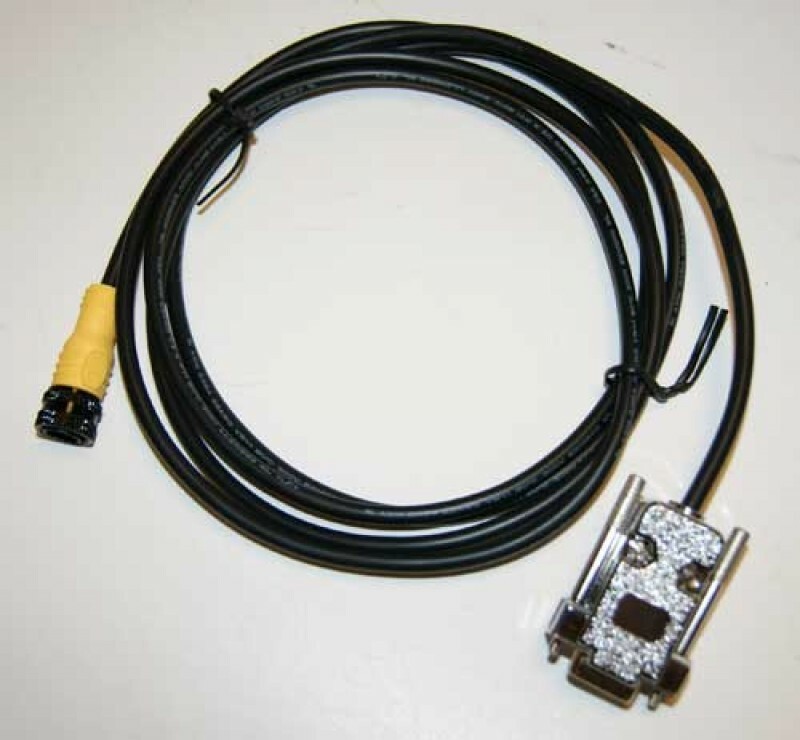 Crowcon Portables PC (C01832) is also required, as may an RS232-USB adaptor (C02097) if the PC does not have an RS232 port. 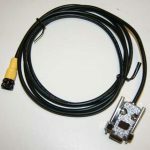 Enables RS232 lead to connect to USB ports. 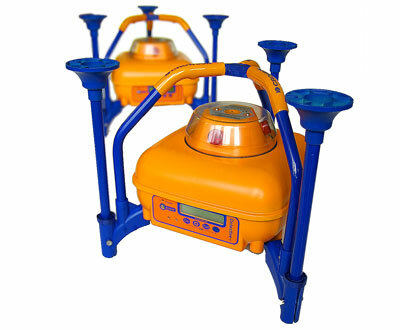 Enables data download, calibration and changes to instrument settings. Requires PC lead assembly (E07394).